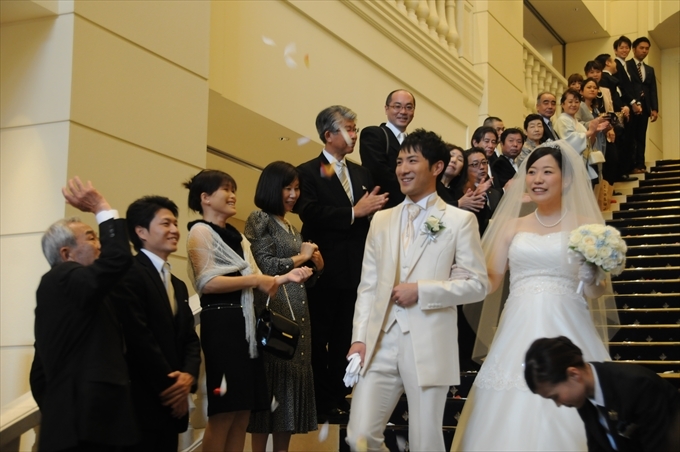 TOP > News > Mr.Sugai　Congratulations on your marriage! Mr.Sugai　Congratulations on your marriage! 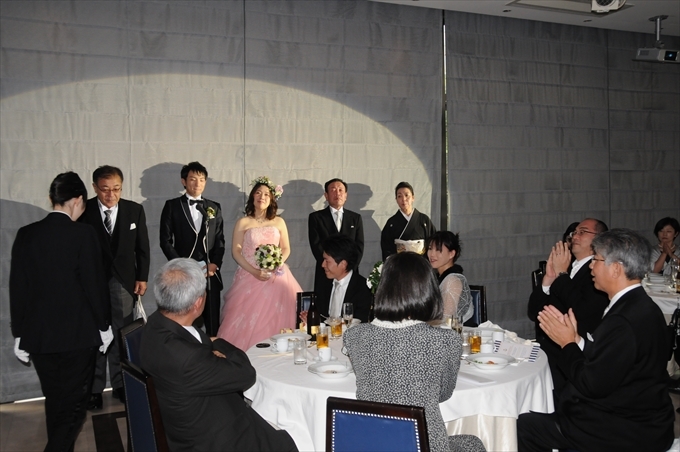 2016/10/09 (Sun) Mr.Sugai of the wedding reception was held in Sendai city (St. James Club Guest House Sendai). 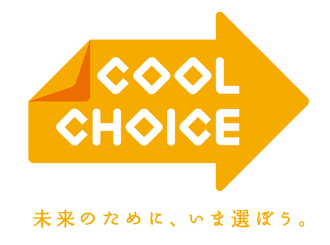 Thank you received a lot of congratulatory telegram from everyone involved.